Home » What Does “Full Compliance” Mean? Recently, we were one of many agencies who were surveyed by the Department of Public Health to ensure compliance with the policies and procedures that are within the certified home health care laws. We are proud to announce that our company was deficiency-free, meaning we were 100% in compliance! On Tuesday, November 14th, the Massachusetts Department of Public Health surveyors arrived unannounced and immediately began a thorough review of clinical documentation, administrative and clinical procedures, data, and collection of contracts and employee files. In addition, the surveyors also met with clinicians and went on home visits to assess care in the home. At the end of the three-day visit, Excel Nursing and Homecare Services was found to be in full compliance with all regulations and conditions of a home health care agency. 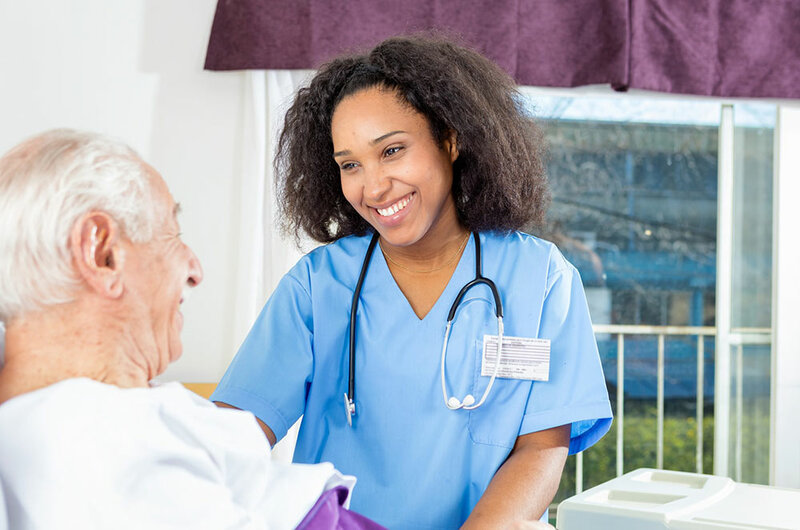 Excel Nursing and Homecare Services is a locally owned and operated VNA with affiliates in healthcare and offers staffing, private duty, homecare, and home health aide training. We have an operating location in Pittsfield, MA that allows us to service all western Massachusetts including Hampden, Hampshire, Franklin,and Berkshire counties.